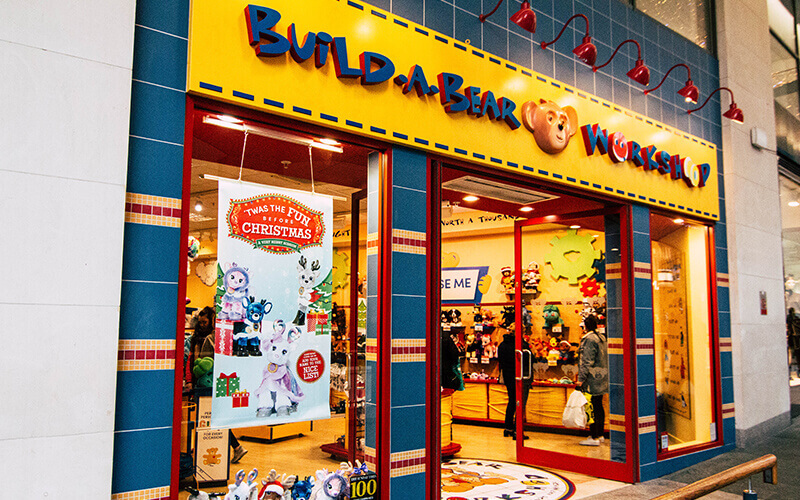 Let Build-A-Bear make a party to remember! We have four packages to suit your budget, ranging from £15 per guest to £37 per guest, and everyone gets to take home one of our fabulous furry friends! You’ll also have a dedicated Party Leader to guide the adventure, as well as fun filled games, a birthday heart ceremony and a special cupcake for the birthday boy or girl!